It’s a picture of my new listing at 1971 Braeburn Circle in East Atlanta. It was built by Stoney River Homes in 2007, although it looks and feels like it was finished yesterday. Some homes just have “it”- and you know it the minute you lay eyes on them. This is one of them. 3 bedrooms, 2. 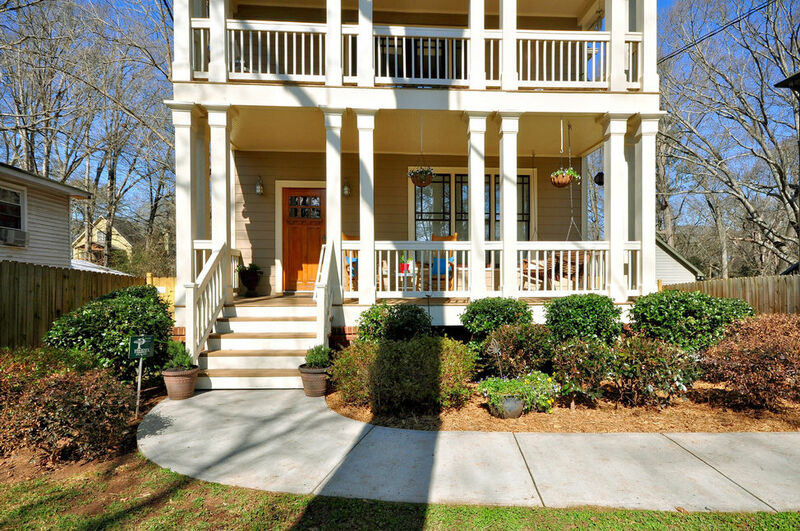 5 bathrooms, and 2 of the most inviting front porches you’ll ever have the pleasure of relaxing on. Doesn’t really matter if you’re looking at or within this home- it looks good from all angles. If you’re looking for a good looking home, this is it. Call me and I’ll share the details and set up a personal tour.